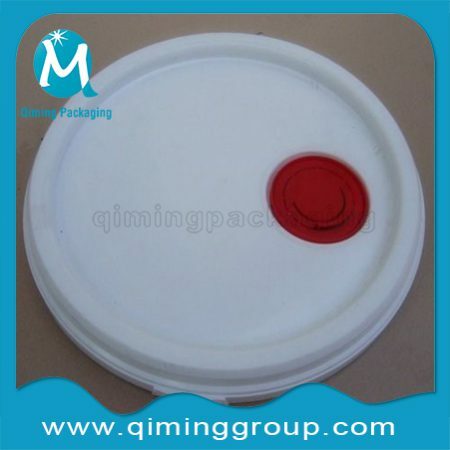 Plastic packaging materials possess a light weight, high strength, good impact resistance, transparency, moisture, appearance, chemical stability, toughness and corrosion advantages in the packaging field,so they gradually took certain place of metal, wood, paper, glass and leather for packaging industry . 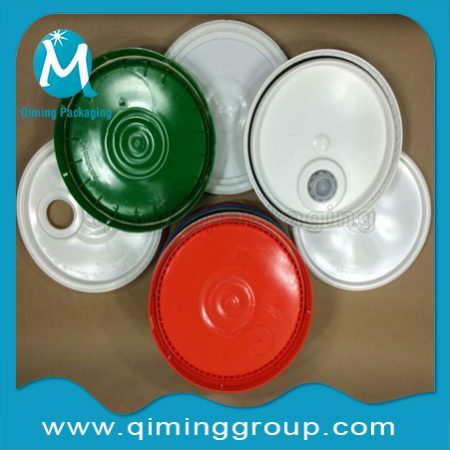 Qiming Packaging is a professional manufacturer specializing in all kinds of plastic lids caps covers with PP,PE,HDPE as usual . 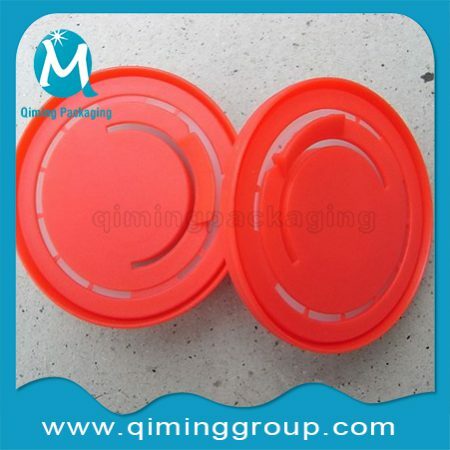 Moreover , their parts-plastic plugs,spouts also sold separately .Round and square plastic lids caps covers are both available. 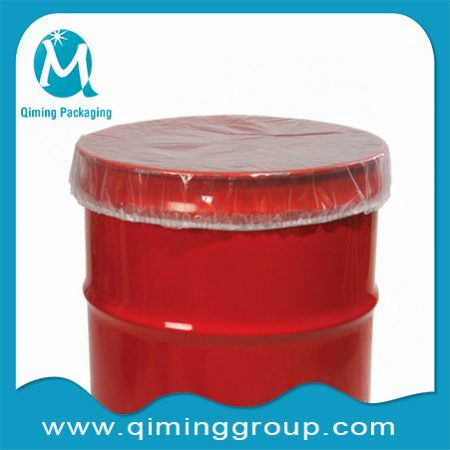 Note : Round Plastic Buckets Pails, Square&Specialty Plastic Buckets Pails also hold huge stocks by Qiming Packaging. Do not find what you are looking for in this page? 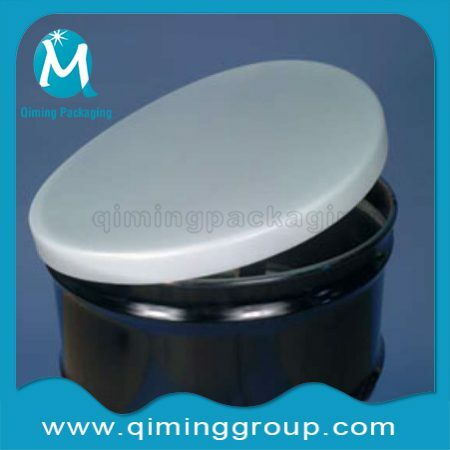 Please contact our support team directly by mail@qiminggroup.com for a further negotiation . 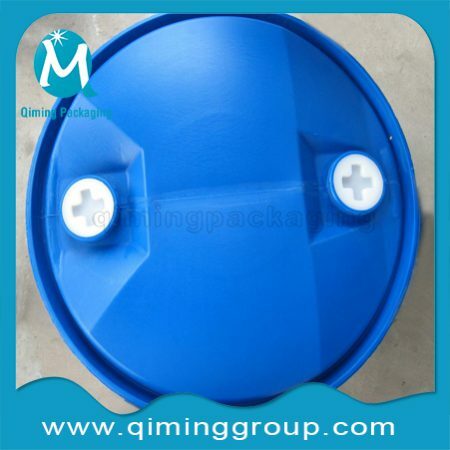 Customized service also one of our company advantages.All plastic flexible spout for easy pouring,BPA free;tear strip offers tamper-resistant feature;retractable pour spout;gasket lid for airtight seal.